The wristbands are here! It's that time of the year again! The PR people organising Anime Festival Asia really know how to ramp up the excitement as they have been throwing hints since June this year, and then unveiling new information on their Facebook page almost every day for the past few weeks! 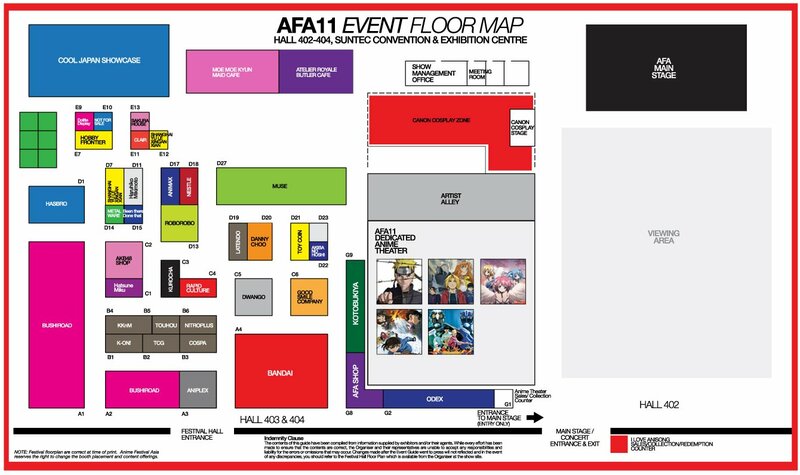 I'll probably be covering AFA 11 here for the next week or so. 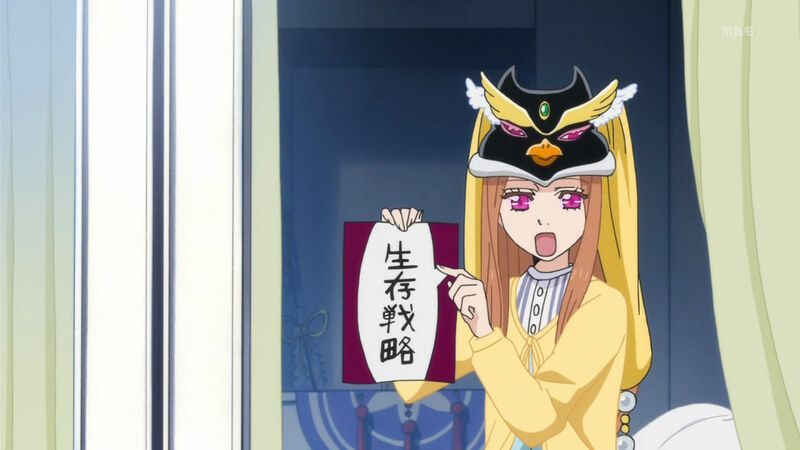 Meanwhile, here's a quick run down of how to get the most out of your AFA experience. Update 5/11: AKB mini-event! Canon Cosplay Stage! Update 6/11: Floor plan! Madoka Ichiban Kuji! Update 7/11: Vividblaze! Nitro+ Booth, AFA Exclusives, and ToyCoin update! This is the main AFA hall where all the booths are located and (maybe) some mini stage events happen. Last year there was a mini-stage for a singing competition, card game competition prize presentation, and some Alodia cosplay talk. The mini stage has yet been confirmed this year and could possibly be removed entirely since there isn't a singing competition. 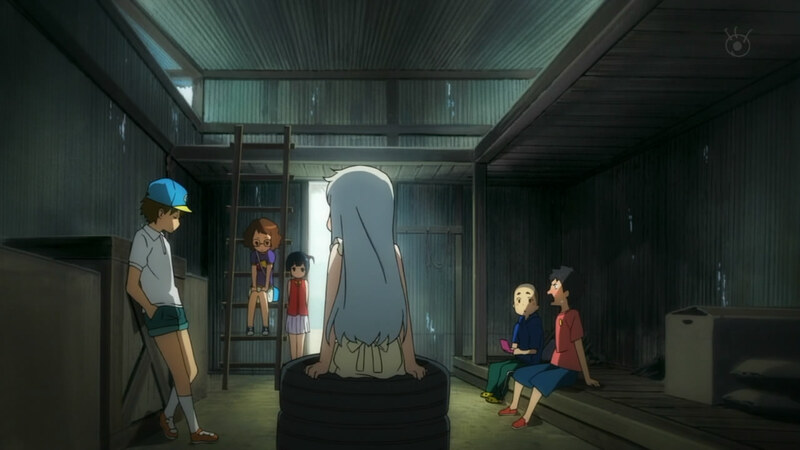 However, the card game competition still carries on, so they might need some kind of stage for it. Either way, there won't be a lot of events in this area. So what can you do with a $8 Festival Ticket? Spend more money of course! Local anime shop KKnM has posted some information about the kind of stuff you can expect to buy and the layout of the booths (in the merchandise area at least). Riding on the popularity of Shakugan no Shana season 3 airing in Japan right now, KKnM has a bunch of exclusive merchandise for the tsundere-obsessed. Go here to see what's available and plan your attack route. Some other stuff not mentioned on KKnM's website, including concert merchandise and AKB48 stuff. Celebrity blogger and AFA host Danny Choo has posted on his Facebook page an image of some posters designed for AFA. I suspect most of them will just be for decorating his booth (there might be another Mirai itasha there again this year), but that moekana poster might be for sale. I'll update this post once confirmed. Stuff that has been confirmed for purchase at Danny's booth include the Mirai micro-fibre cloth and Mirai mousepad. Of course, any anime event is not complete without the obligatory meido cafe. Both the maid cafe and butler cafe are back again this year. Idol group Sea*A (which consists of ex-MMK meidos) will occasionally pop-in for a surprise appearance at the MMK cafe, possibly serving food to some lucky patrons. I did not manage to get in last year (queued up for an hour but could not get in as they were closing), but if I remember correctly, the pasta set (pasta + drink) costs $20, while the cafe + drink sets are slightly cheaper. Not the cheapest maid cafe on the block, but still worth the experience since the maids here are generally of higher quality, better training. You can check out Cawaii Koohii (Funan IT Mall, Level 5) for a little taste of what a maid cafe is like. See what the maids and butlers look like. And some merchandise from the cafe. THIS is where all the action is at. Lots of things happen at the main stage, but let's start with my favourite one: Live Dubbing. 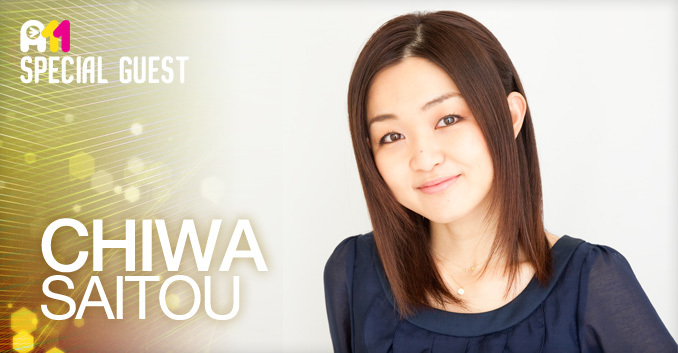 Seiyuu Saitou Chiwa, voice of Senjougahara Hitagi (Bakemonogatari) and Akemi Homura (Puella Magi Madoka Magica), will be doing a live dubbing session. Hanazawa Kana was absolutely fantastic last year! It's hard to top the emotional scene from Angel Beats, but Saitou-san might equal that by doing something from episode 12 of Bakemonogatari (either the car scene or the final starry sky scene) and god-like-episode 10 of Madoka. What's live-dubbing like? Some youtube clips here will get you up to speed. 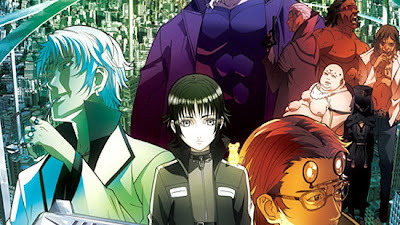 Last year's AFA had the first premiere outside of Japan for Mardock Scramble. Read my review here. I'm looking forward to seeing the continuation of that story and hear from the creator and producer. GoHands is quite a respectable animation studio. Their work is typically low-brow but has really good animation. Mardock Scramble tries to add some seriousness to their portfolio and showcase the full-force of their animation prowess. Surprisingly, AFA is bringing back more industry talks to the main stage after shifting everything to the Cool Japan forum last year. Director Nagai Tatsuyuki, Scriptwriter Okada Mari, and Character Designer Tanaka Masayoshi will be on stage to talk about AnoHana! Okada Mari does a lot of really good work (and some not so good ones as well). I don't how someone with a hand in so many anime every season can find time to fly down to Singapore. LOL. Nagai Tatsuyuki is also someone I really respect, having directed Hachimitsu to Clover (Honey and Clover) and Toradora, 2 shows that easily make it into the list of my all-time favourites! This year's Regional Cosplay competition will be judged by celebrity cosplayers KANAME☆ and USAGI. Seems like Alodia won't be back this year? Always nice to see a fresh face (USAGI), though I'm sure the girls won't be bored with seeing KANAME☆ year after year. These are just some of the highlights of the stage events. For a full list of events and the time schedule, check out AFA's official event guide. This year's movie screening will not be at the main stage. Instead, it will be it's own separately event. The only shows available at the main stage for Stage access ticket holders are Gundam Unicorn episode 4 and Mardock Scramble 2. Check out the full listing and timings here. I Love Anisong is back even larger and better! This year they've split it up to 3 concerts over 3 days. Hatsune Miku (Vocaloid) Live Party is on Friday, 11 November. It'll be similar to the Sapporo concert held in August this year, which means 3D hologram Miku! One-day standing tickets for this is SOLD OUT! For those not in Singapore, you can watch the live stream for US$11 online. Nico premium subscribers (both the US and Japan version) will have access to it as well, but not live. More details about the stream here. FLOW (Naruto), Mizuki Ichiro (Mazinger), LiSA (Angel Beats), and Sea*A (Cardfight Vanguard) on Saturday, 12 November. Girls DeMo with only half the group is sad, but expected since marina already announced her departure quite a while ago. angela (Shangri La), Kalafina (Madoka), Kanako Itou + Chiyomaru Shikura (Steins;Gate), May'n (Macross Frontier), Milky Holmes (Tantei Opera Milky Holmes). A really packed guest list! This will probably be the most popular concert, with tons of May'n fans filling up the VIP seats. Looking for someone in particular? Here's a quick guide to who's coming to AFA and how you can catch them. Main Stage, Saturday 2.15pm. Requires Festival + Stage Access ($18). Main Stage, Sunday 11.05am. Requires Festival + Stage Access ($18). Main Stage, Saturday 11.10am. Requires Festival + Stage Access ($18). Main Stage, Sunday 12.45pm. Requires Festival + Stage Access ($18). Main Stage, Sunday 2.15pm. Requires Festival + Stage Access ($18). Main Stage, practically everyday, but mostly Saturday 10am and 2.15pm. Requires Festival + Stage Access ($18). Main Stage, Saturday 12.05pm. Requires Festival + Stage Access ($18). Main Stage, Saturday 2.05pm. Requires Festival + Stage Access ($18). Concert, Saturday 7pm. Requires concert ticket ($48+). MMK Maid Cafe, timing unknown. Requires Festival + Stage Access ($18) and cafe entry. Main Stage, Saturday 12.50pm. Requires Festival + Stage Access ($18). Main Stage, Sunday 1.45pm. Requires Festival + Stage Access ($18). Concert, Sunday 7pm. Requires concert ticket ($48+). Nitro+ Booth, Saturday time unknown. Requires Festival ticket ($8). Main Stage, Sunday 12.00pm. Requires Festival + Stage Access ($18). Canon Mini Stage, Saturday 12.15pm and 4.30pm, Sunday 2.50pm and 4.45pm. Requires Festival ticket ($8). Main Stage, Saturday 10.00am. Requires Festival + Stage Access ($18). - To get into the Festival area, you'll need the $8 Festival Access ticket. - To get into the Stage area, you'll need the $18 Stage + Access ticket. - To watch a movie, you'll need the $8 Festival Access ticket, and the $10 movie ticket for that specific movie. - To attend a concert, you can get the $48 standing ticket or $148 VIP ticket. These also get you a 1-day Stage + Festival Access ticket. - To attend all 3 concerts, you can get the $126 standing ticket or $366 (or $348 pre-sale) VIP ticket. These also get you Stage + Festival Access for both days. - VIP ticket holders get a light stick (for the concert) and a chance to get an autograph from selected artiste. 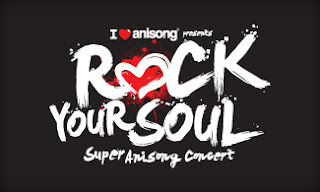 - Concert ticket holders can collect Stage + Festival Access tickets from the "I Love Anisong" redemption counter at Suntec from 11 November, 12pm onwards. - Concert tickets can be bought through SISTIC. - Movie tickets can be bought online here. - All tickets can be bought on location at Suntec Convention Centre during the 3 days of AFA. If you want to buy exclusive or hard-to-find stuff, plan your route (know where the booths are) and GO EARLY. Some of these things can get sold out pretty quickly. Be prepared to queue. You will queue to get into AFA Festival area, queue to enter booths, queue to make payments, queue for maid/butler cafe, and queue to get into the main stage area. Be on a look out for signs that tell you where the end of the queue is. Bring food and water. Or at least water. You are going to be thirsty, so drink lots. Bring food if you do not want to leave and look for a place to eat in the vicinity. Plan your day. Study the main stage schedule, and give yourself time for toilet breaks. Go in early. Especially for popular stage events. There will be a queue to get in. I suggest going in 1 event before the event you REALLY want to be in (and want to be close to the stage). If you want to take cosplay photos, occasionally take a walk outside the convention halls. Most cosplayers will be either outside the hall on level 6, or at the larger open area on level 3. As you can see, I've put in some buffer time in case there is a queue or if the event runs late. Hope you will enjoy AFA 11! Here are my blog posts of last year's AFA. 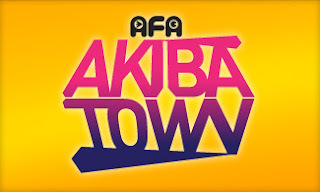 And here is a link to all the present and future AFA 2011 posts.